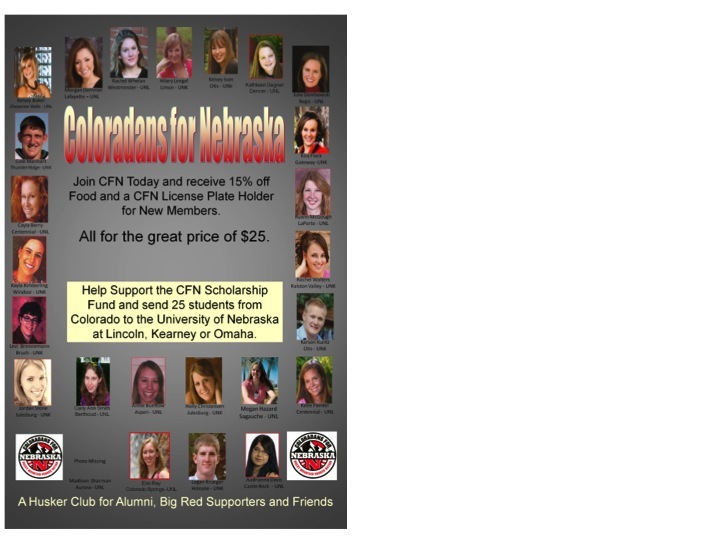 Coloradans for Nebraska is proud of the support it receives from our members, friends, and business partners to allow us to provide scholarships to students that are Colorado High School Graduates that are attending the University of Nebraska. 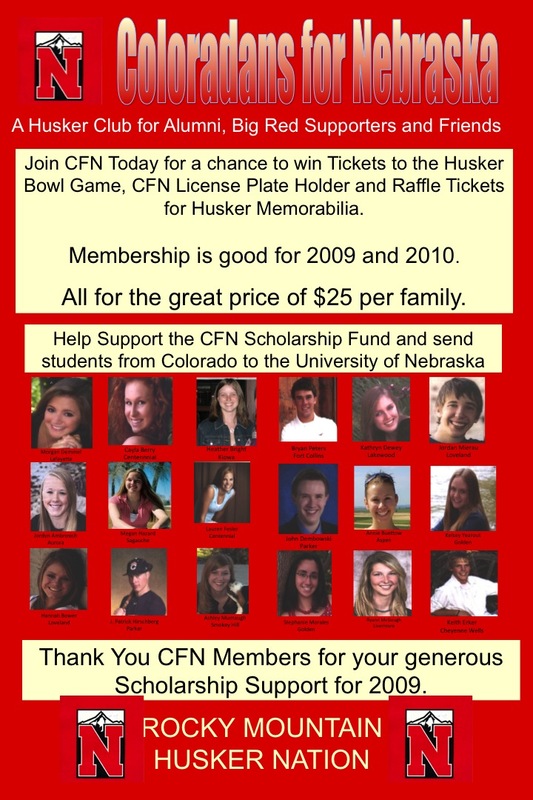 You may donate to the scholarship funds at watch sites, with your membership payment, becoming a business partner, or you may donate directly to the Coloradans for Nebraska Legend Foundation Scholarship Fund at the University of Nebraska – Lincoln and stipulate if the funds should be used with the next scholarship awards or added to the endowment. 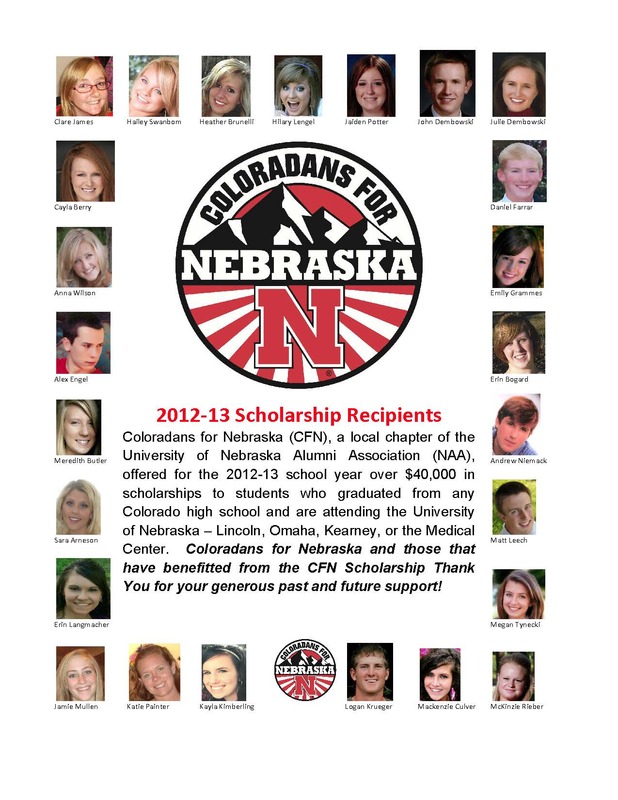 Would you like to contribute directly to Coloradans for Nebraska to help fund Co4NU selected scholarship recipients? 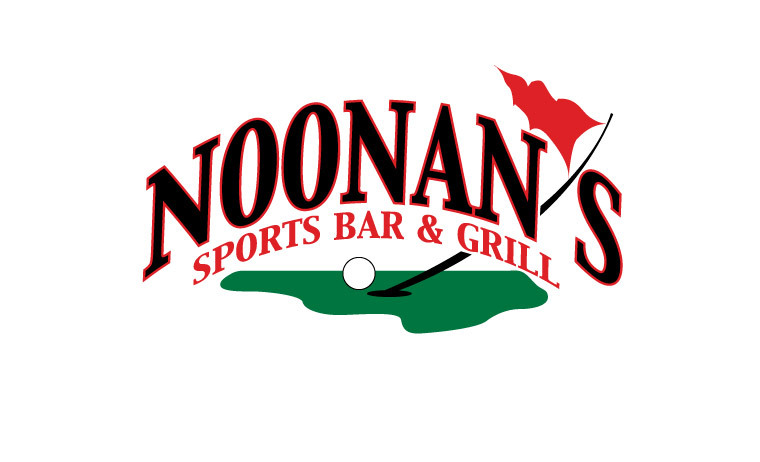 Contributions are accepted online in $25 increments. 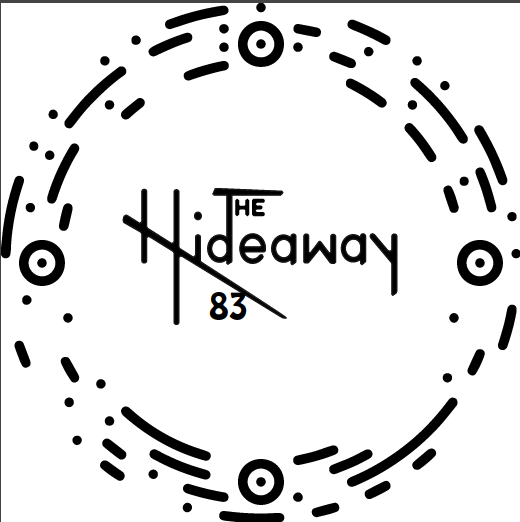 You can do that now through this link. 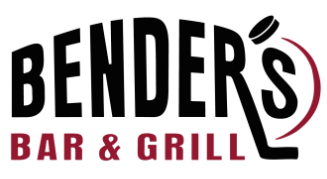 Please note, due to our tax status, you will not receive a form for tax purposes from Coloradans for Nebraska. In November/December of each year, the application for the Coloradans for Nebraska selected scholarships is uploaded for students. 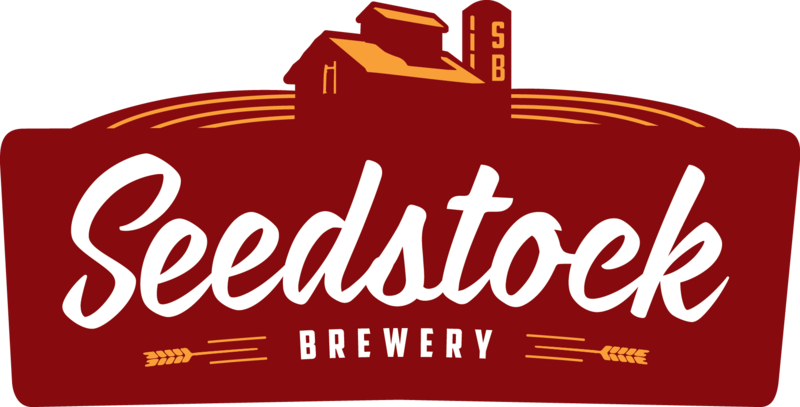 To be eligible, the applicant must be a graduate of a Colorado High School and attending the University of Nebraska. The application will have other items / requirements listed as each of the schools has different requirements that Co4NU must abide by. 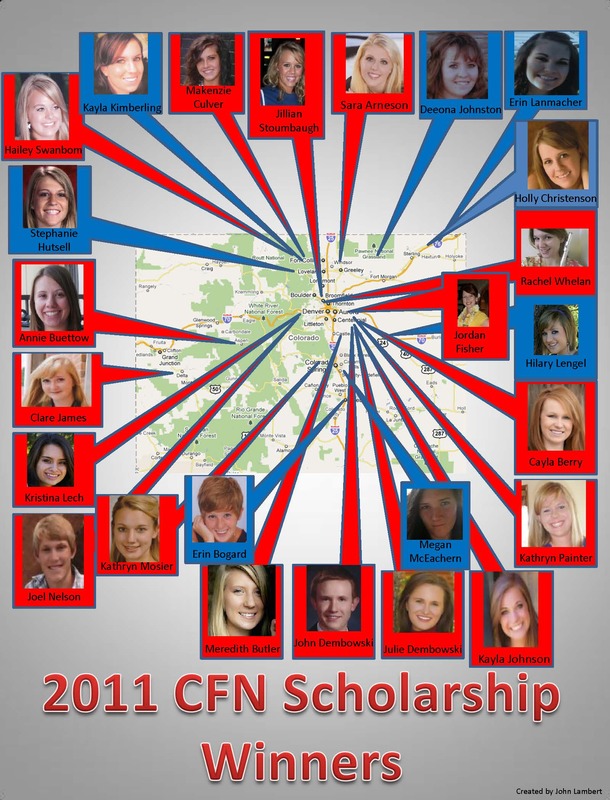 Each year, those that are interested in the scholarship, must complete an application, even if they have been a scholarship recipient in the past. In February, fully completed applications must be received with all required information for the scholarship committee to review. 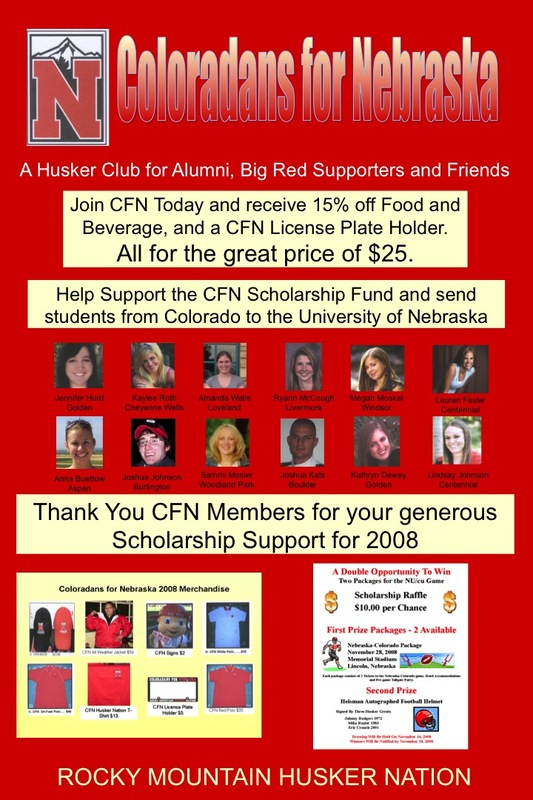 As Coloradans for Nebraska does not have funds to provide scholarships to all applicants, the scholarship committee began to utilize a rubric with the 2013 / 2014 scholarships to assist in reviewing the applications. These items include GPA, involvement in activities including Coloradans for Nebraska activities, field of study / college, letters of reference, neatness and completeness of answers, and more. The committee is looking for the best well-rounded students, not just the ones with the best GPA from the applications received with all required information. The Scholarship Committee always has a hard decision with all of the quality applications received and the limited amount of funding available. Prior to being on the committee, they sign a code of conduct which is very similar to the code of conduct signed by Board Members.